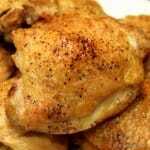 This is one of those great older recipes that is easy and absolutely delicious. I love a classic recipe. 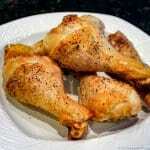 They are usually easy and almost always present an unmatched wholesome taste with simple ingredients. My wife has mentioned scalloped potatoes several times in the last month, and I can eventually take a hint. I’m in the habit of not telling her what I’m cooking. I just call her for dinner. Sometimes she loves her surprise and sometimes not so much. This brought the biggest smile in a long time. A definite “Wifo” comfort food. I based on a food.com recipe that has a 5-star rating and came for the 1971 Florence Junior League cookbook. I didn’t do much to the recipe. 4 cups of sliced potatoes became six medium potatoes. I used pre-shredded not grated cheese for ease. But mostly I expanded on the instructions to simplify and make them less intimidating. Excellent old fashion taste. Good enough that my wife dug the recipe out of my “to post” file and made a version with ham two days ago. Yep, she loves it. What is Scalloped vs. 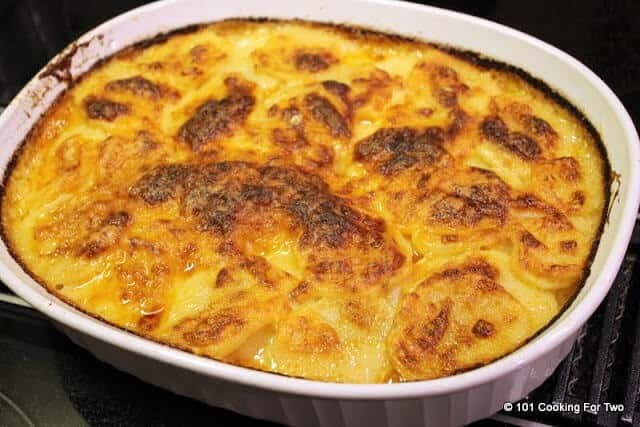 Au Gratin? 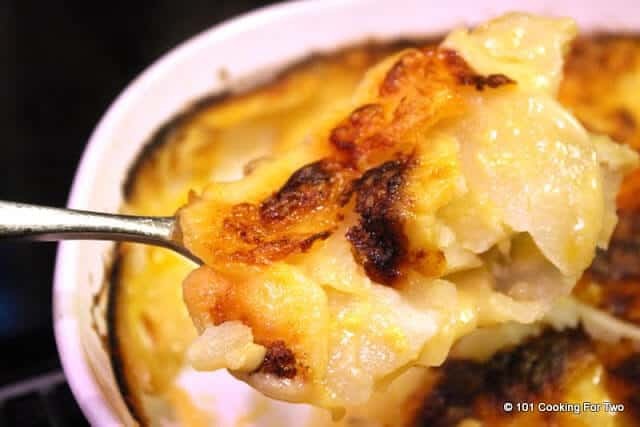 Scalloped is anything baked in a casserole with a sauce that could be cheese or any other sauce. Au Gratin means “with cheese”. So this recipe could be called Scalloped or Au Gratin or Scalloped Au Gratin. Take the cheese out and just use a white sauce and you have Scalloped but not Au Gratin. Now you know. A note on the baking dish. The thicker the dish, the longer the baking time. I used a baking dish that was 1 inch deep and it went well. Preheat oven to 350 not convection. Slice 5-6 medium russet potatoes about 1/8 inch. If you have crazy ninja knife skills you can do this by hand but a mandolin is a good thing here. The setting on mine for this is “thin”. Start the sauce with 3 T butter over medium heat. When melted, add 3 T flour and whisk for a few minutes. Add 1 1/2 cup milk. Frequently whisk for a couple of minutes and add 1 t salt and 1/8 t cayenne pepper. Bring to a light boil and this will start to thicken in a few more minutes. Reduce heat to low and add 1 cup of cheese. I used sharp cheddar. 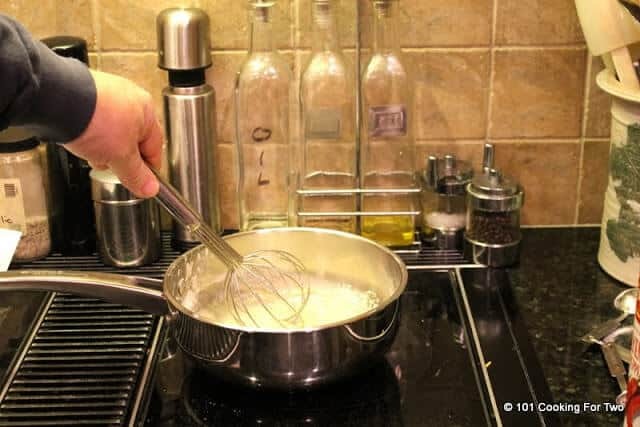 Whisk until smooth and remove from heat. 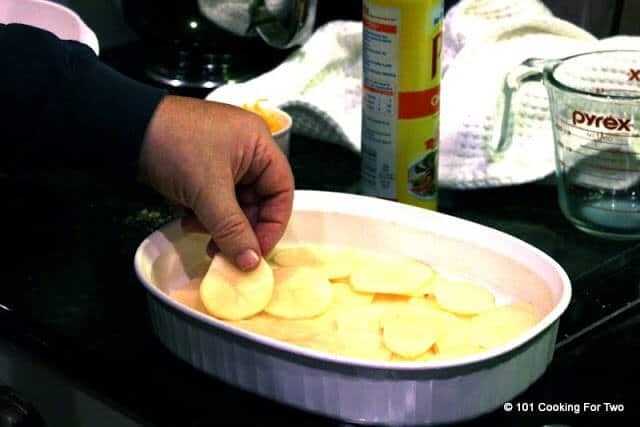 Layer half of the potatoes into a casserole dish that has been sprayed with PAM. Put them in individually so they are not stuck together. Do not just dump them in. 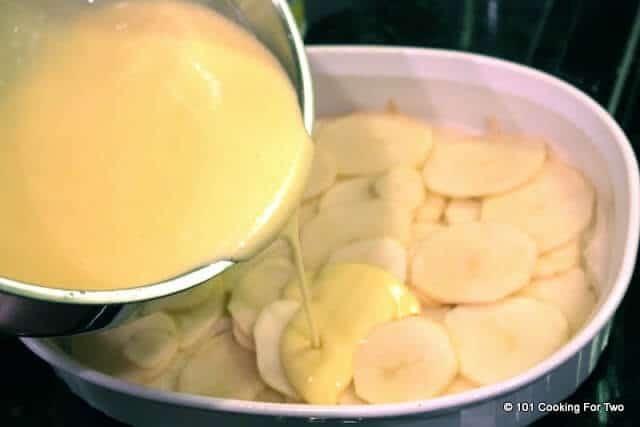 Pour half the cheese sauce over the first half of the potatoes. 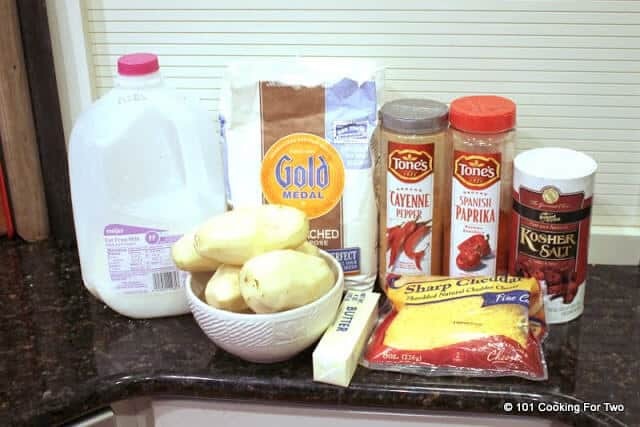 Add the second half of the potatoes, then rest of the cheese sauce. Now top with 1/2 cup of cheese. Give a light sprinkle of paprika. Bake until potatoes are “fork tender”. This will be about an hour or a little more. Preheat oven to 350, not convection. If this is 101 Cooking for two, why is this recipe for 8? I only have a convetion microwave. Directions say no convection. Does this include a roast convection. Or will a toaster oven work. I haven’t used a convection/microwave but do understand the concept. When used as a convection oven, it should work well. There should be a convection bake and a convection roast. Use the bake option since the roast option should turn on the broiler element. I would go for 325 and about the same timing. Remember you are going for “fork tender” so poke it to see if it is done. The internal temperature should probably be in the 200-205 range. I’m not a fan of toaster ovens for real cooking. They are totally inaccurate. All the above is my best “guess” since I have never done this. Hi, this recipe looks awesome. I am considering trying it for Easter dinner on Sunday. Do you think that there is any reason why Gruyere cheese could not be substituted? I don’t see why not but thought I would ask. Pick the cheese you want. It should be fine. We do love this dish. We now tend to cook it longer to make the potatoes more tender. I made this last night and it was amazing. Super easy. Never realized one of my favorite side dishes could be so easy to make from scratch. Thanks for the note, I just published a crockpot version of this a couple of days ago. See the home page. I made these last and they were a big hit with me and my partner. I’m trying your crock pot chiken stew today. The potatoes are definitely five star worthy. Hopefully the stew will turn out good too. I do like these potatoes. 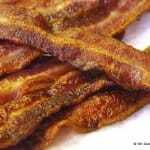 They are just so “old fashion” in how they are made and taste. About the chicken stew. It is bland. Now chicken stew is bland by its nature. Read the comments for some suggestions of you think it is too bland on a taste test. I wish this recipe was pared down for 2 people. Can definitely be cut in halve but it is too much work to only make two servings. It is 1 1/2 cups of milk. I’m not seeing where it says 1 cup. 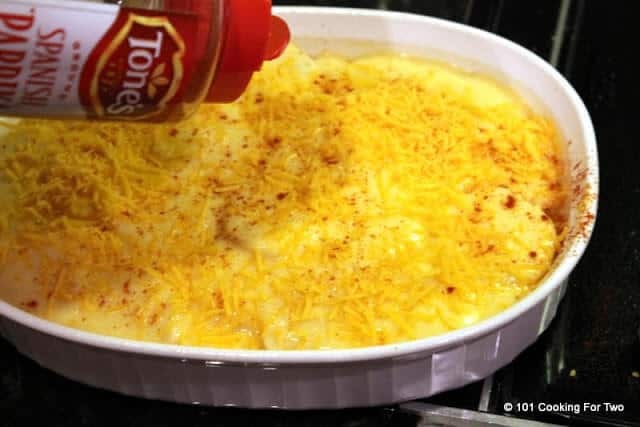 If you mean the cheese 1 cup goes in the sauce and 1/2 cup on top. This is an awesome recipe. 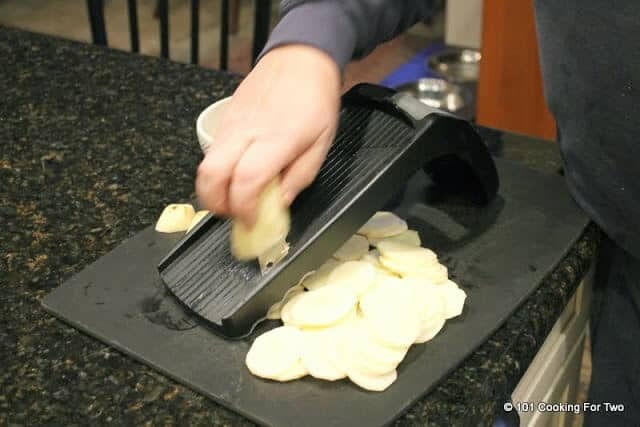 Grabbed it last minute off the site and did not realize until I had peeled 6 potatoes that it makes 8 servings!! But it was too late to change course so I went ahead and it is really good!! I did add sliced onions and broccoli florets so I made it basically into a meal. Will see how it freezes!! (FYI, I added the onions with the butter and allowed them to sweat a bit before adding the flour and then added the broccoli with the potatoes, very good). The abbreviations “t” and “T” are the old fashion way for T=Tablespoons and t=teaspoons. I have it covered in FAQ’s and current post spell it out but about 300 of the recipes here use those abbreviations. “Flour” means all-purpose flour and not corn flour. damn all your recipes make me hungry! Im so glad I found you!!! ok, I tried making this today and had a hard time with the sauce not getting all thick and clumpy. What am I doing wrong? There seemed like not enough sauce. You probably did not get the butter and flour combined well. 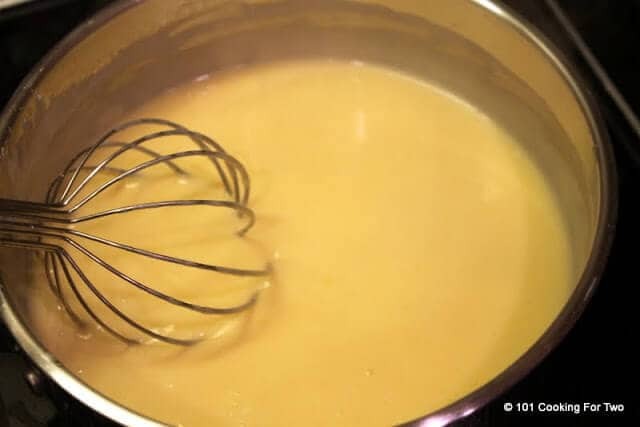 This is called a roux and here it a video that might help. Once you get the roux, add the milk but I do that slowly over heat and slowly. We have done this 3 times in 2 weeks. We have to stop or buy new clothes. My kids are not really mine because they don’t like this dish. It was one of my all time favorites that my mother made. I like this version.